Plugin management - The 'More...' option is back! 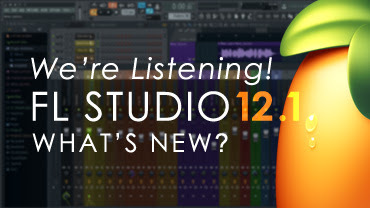 FL Studio includes Lifetime Updates. Click the image above to grab the download and to see the What's New VIDEO. 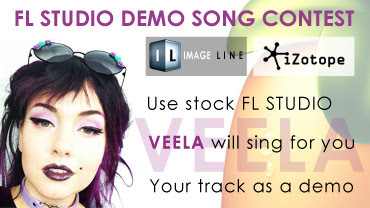 Create a FL Studio demo track and get heard by millions of people world-wide. Released as a demo x 30,000 downloads per day! Click the image above to learn more or just to hear the entries so far. 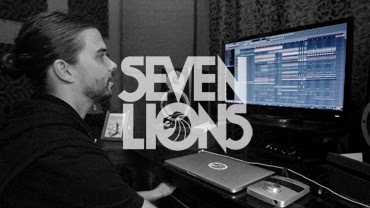 Find out why Seven Lions uses FL Studio and how he creates some of the most beautiful and complex sounds in EDM today.